Ashley Harrold is passionate about getting children interested in reading and poetry – he will go to any length to make this happen and that includes acting very strange and very silly. His 'Fizzlebert Stump' series including the 'Boy Who Ran Away from the Circus' (and joined a library) sums this up. Be prepared to laugh out loud and learn lots of new FUN words. A.F. 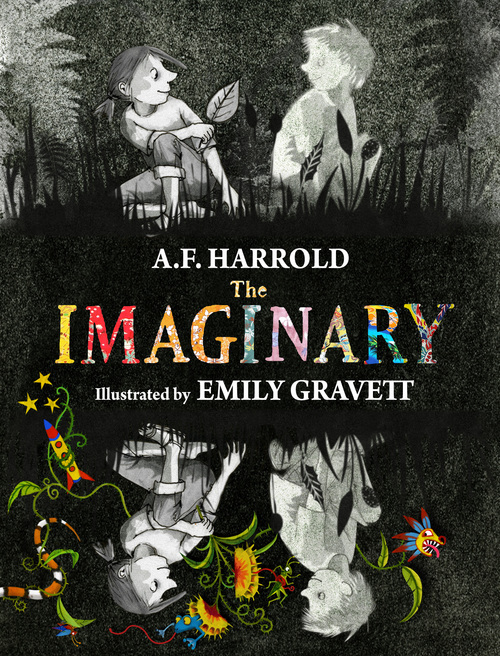 Harrold is an English poet who writes and performs for both adults and children. He is the author of the Fizzlebert Stump series and has been a full time poet since the early 2000's. Ashley is a regular on the poetry and cabaret scene having performed at clubs and festivals (Poetry, Literary and Music) around the world including the Edinburgh Fringe, the Canadian Festival of Spoken Word, Queensland Poetry Festival and in 2008 he was Glastonbury Festival’s Website’s Poet-in-Residence. His poetry has been featured on BBC radio including BBC 7’s Poetry Stand Up, Radio 3’s Late Junction and Radio 4’s The Material World and Wondermentalist Cabaret. Ashley hosts a monthly poetry night, Poets’ Café, at South Street Arts Centre.